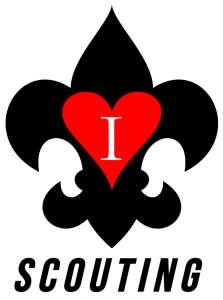 Heart of Virginia Council and aims to promote the scouting cause by providing training, resources, leadership, and District wide events. Our District number is “18” within Heart of Virginia Council signified by the first two numbers of our units. Heart of Virginia Council is number “602”.